We all need hope. Let's ponder it, explore it, and even run like mad for it - together. He felt the sand of a dusty road, the growl of a hungry stomach, and the soft fibers a warm blanket. He heard the phrase, “I love you son,” as his mom embraced his shoulders. He tasted the soft bread as he conversed with good friends. Tears wet his cheeks when his friends lost their brother. And he felt the sting of rejection from people who hated him. All the feelings, all the emotions – Jesus experienced them. This is the part of the Christian story that is mind-boggling to me. God could have just told us His message, but instead, he showed us. God sent his son to walk in our world with us. Jesus showed us how to love big, live fully, find real joy and commune intimately with God. 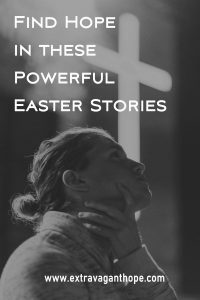 And then he did so much more… These Easter stories hold powerful messages of hope. 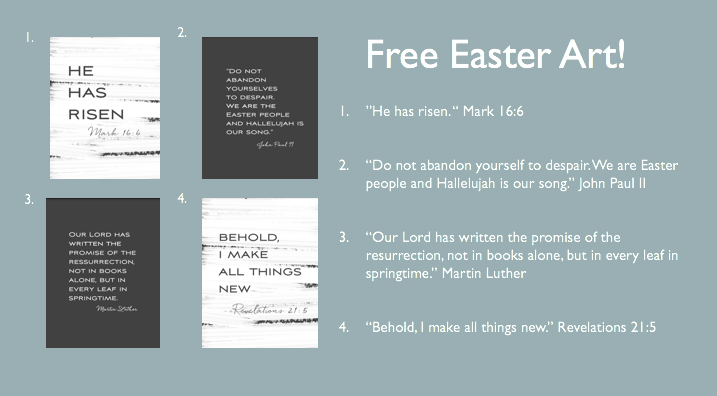 Read more of Extravagant Hope’s popular Easter series below. 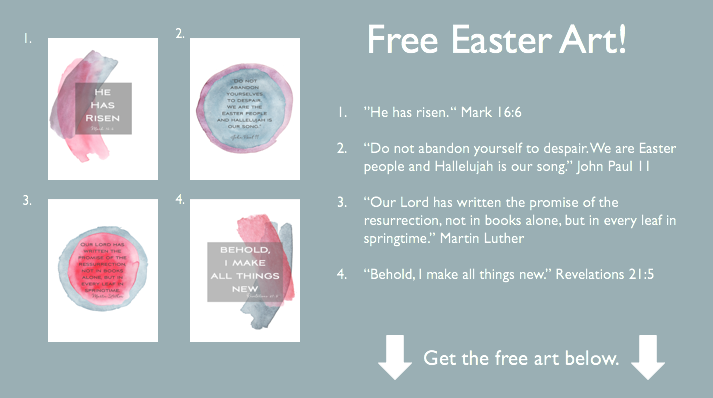 Beautiful FREE Easter Art JUST FOR YOU! Happy Easter from all of us at Extravagant Hope! “Peter. The rock. The disciple Jesus planned to use to build his church (Matthew 16:18). The disciple who recognized Jesus was the Messiah (Matthew 16:15-17). Peter, who followed Jesus through thick and thin; who cut off a man’s ear to defend Jesus in the Garden of Gethsemane (John 18:10). Peter, who walked on water (Matthew 14:28-29). Even this disciple stumbled…fell hard…gave up hope…lost faith. 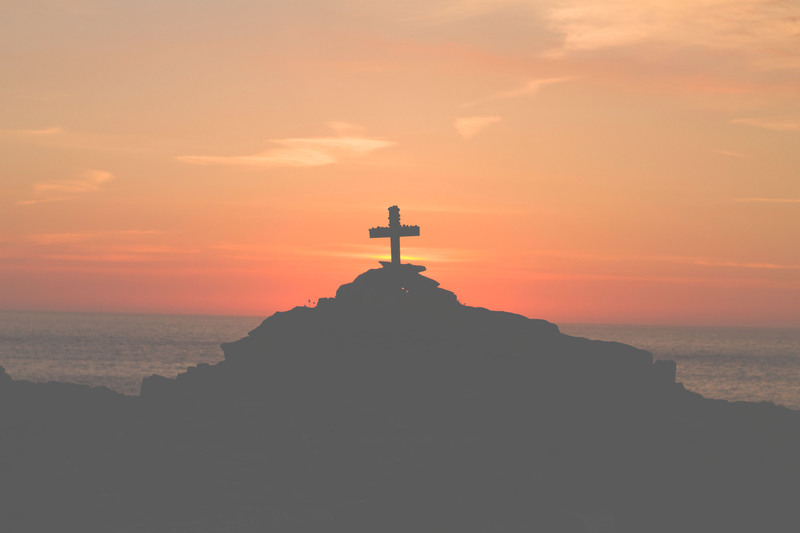 On the night that Jesus was betrayed, this Peter thought surely he would stand strong and remain faithful even if none of the other disciples did. Wrong. What made this disciple think that he could do it if no one else could? And if even Peter could fall when things got rough, what hope do the rest of us have? Yes, there’s a warning for us in Peter’s story, but there’s also tremendous hope: a hope that can also be ours.” Read on…. It’s the Dawn of a New Day! Do You Live in Scarcity when Really You are Spiritually Rich? Jesus lived. Then he died. 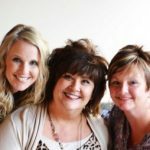 Three times mommas tucked their babies into beds, then the dawn broke and on that day Jesus rose. And that changed everything for us here on earth. Believe in Jesus. Follow him. And let Him transform your life in unexpected and epic ways. 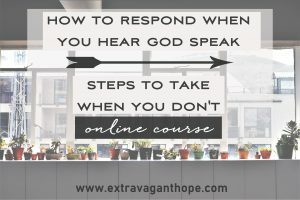 Yes, I want the FREE eCourse! We all need hope. Let’s ponder it, explore it, and even run like mad for it – together. 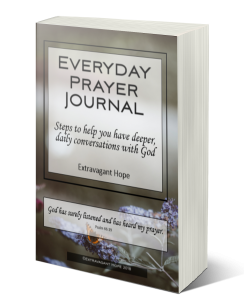 Sign up to get Extravagant Hope in your inbox. My fingers combed through the soft coat of our Goldendoodle. Two of my boys took turns flipping on the tramp landing each rotation slightly short, always fueling another attempt. My third son jumped in the rust-colored leaves my husband piled high in our backyard. It was a strange feeling. Two years prior two significant expectations had blown up in my face and I felt a spiderweb of cracks slice out in all directions through my soul. The barrage of emotions had lingered in my heart and mind way longer than invited. I reflected on what had contributed to the stitching up of my cracks. One thing stood out: The repetition of working God’s truth through different ways into my heart. I love books, writing, speaking, photography and all things inspirational. Then, I am a teacher by profession, so when life lessons pop up at me, my brain starts organizing them in a way to share. It’s exciting unearthing all the ways God intertwines His hope into our everyday lives - and it’s even more exciting getting to share His hope with you.